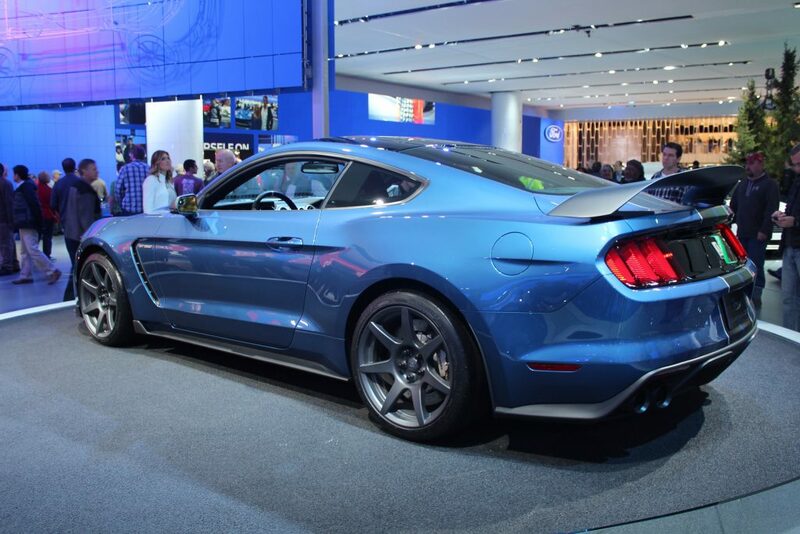 Ford has auctioned off its very first 2016 Ford Shelby GT350R Mustang, VIN# 001, at Barrett-Jackson Scottsdale. The winning bid came in at a cool $1 million, and the proceeds will benefit Juvenile Diabetes Research Foundation (JDRF), the country’s leading global organization funding type 1 diabetes research. The proud new owner of the first production Ford Shelby GT350R will get to choose from any of the available colors and options. The Shelby GT350R was designed to be Ford’s most powerful supercar yet, capable of delivering on-track performance never before seen from a Mustang. Improved aerodynamics, updated chassis engineering, and light-weighting are factors that contribute to the GT350R’s impressive performance. And that it did. According to motorauthority.com, this Barrett-Jackson auction sold 1,600 cars, with a total value reaching more than $130 million. That marks a new record in the auction house’s 44-year history. The auction of the first Ford Shelby GT350R certainly helped achieve that record. Here at Shults Ford Lincoln of Wexford, we couldn’t be more excited for the all-new 2016 Ford Shelby GT350R Mustang. Stop by to learn more! With John Felice heading into early retirement after 31 years of service, Ford has named a successor to its top sales and marketing position. Felice’s replacement is none other than Mark LaNeve. LaNeve served as General Motors head of sales and marketing for five years before taking his leave after the company’s bankruptcy in 2009. LaNeve then joined Allstate Corp. where he helped create the “Mayhem” advertising campaign. After three years, he departed and took over as Chief Operating Officer (COO) at Global Team Ford, Ford’s advertising agency. 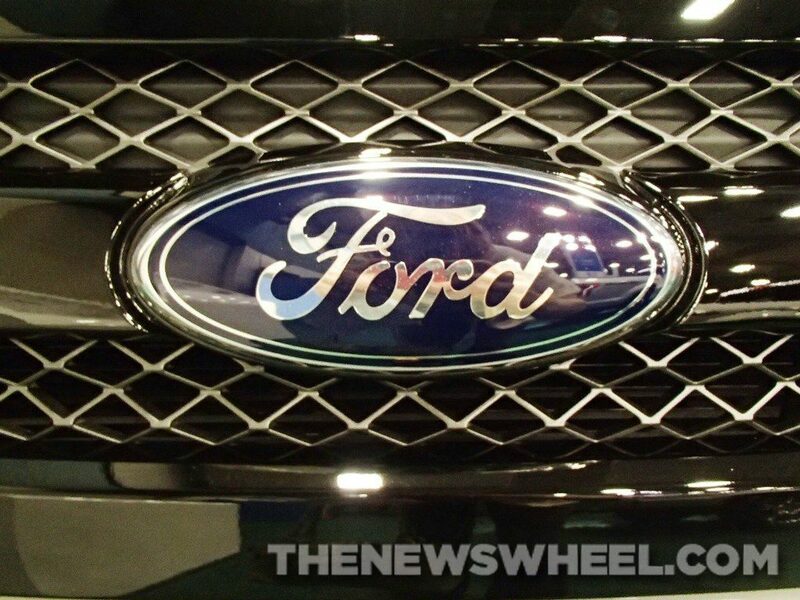 At Ford, LaNeve will cover all marketing, sales, and service and dealer relations within the United States. “John has had a long and successful career as a key leader serving us around the world for more than 30 years,” said Joe Hinrichs, Ford’s president of the Americas, on John Felice’s early retirement. LaNeve is expected to change customer’s retail experience. With LaNeve taking the reins from Felice on February 1, 2015, we can expect Ford to overcome any challenges it may face in the future. Truck Trend has chosen an excellent and worthy recipient for the magazine’s first annual Truck of the Year award. 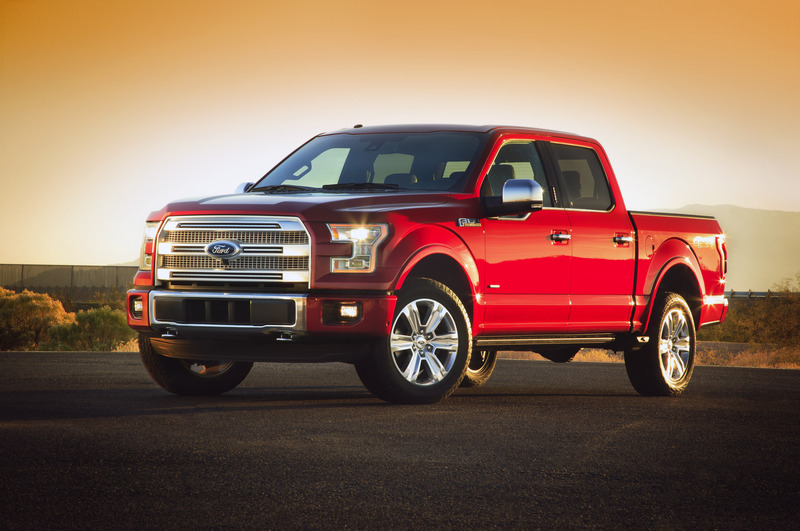 The Ford F-150, a new truck for a new generation of truck buyers, was named the 2015 Truck of the Year. There are many reasons the truck is worthy of the award—from its groundbreaking and progressive design, to its efficiency, power and style. Ford was already crushing the competition in the full-size truck segment, but this new version of the F-150 simply pushes the bar even higher—and puts the Ford lineup farther ahead of the competition. With an EcoBoost engine, a rearview camera, BoxLink design, and more, the truck has everything. Come see us here at Shults Ford of Wexford to learn more. Over the past year, Lincoln Motor Company has been making some major changes and it looks like these changes are going to just keep on coming. Next year, the updated MKS is set to arrive in showrooms everywhere—and, according to the well-known music legend Neil Young, it looks like it will carry the famous Continental nameplate. During an episode of Mad Money on CNBC, the singer divulged in front of a national audience that he will be partnering up with Lincoln, putting his Pono high-end digital music player into Lincoln models. As he talked about the system, he off-handedly mentioned that it would be featured in the Continental, which is set to launch in 2016. While Lincoln has yet to confirm the Lincoln Continental return, they also haven’t denied it. The MKS will use the same platform as the Lincoln MKZ, but will be slightly longer with a front-wheel drive layout. As we get more information about the possible return of the Continental, we will share it with you. Make sure you check back to Shults Ford Lincoln of Wexford for an update soon! Lincoln has finally released a look at the next-generation Lincoln MKX—and it turns out, we have seen it before. The brand-new crossover from Lincoln is almost an exact duplicate of the previous MKX Concept that debut at the 2014 Beijing Motor Show, with a few minor changes. Similar to the previous concept car, the 2016 Lincoln MKX design has a split-wing grille across the front fascia of the vehicle, though its headlights aren’t as integrated into the grille. The production version crossover has a bit more material added to the shape of the lower air dam. It also has some more character than the concept car, with a line that adds flair to the MKX’s silhouette. The MKX even has similar twin-spoke wheels, making it easy to see the resemblance between the two vehicles. 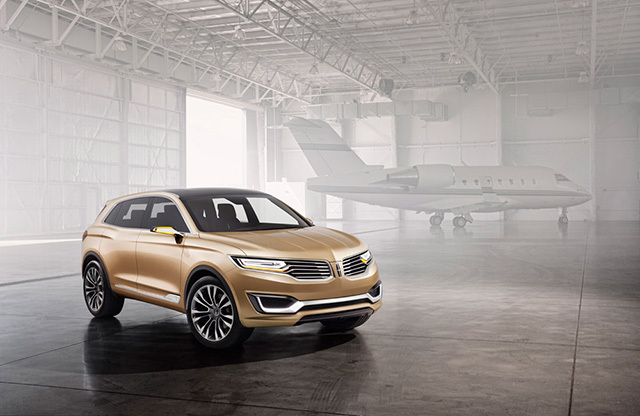 The newest MKX is expected to launch in 2015 and will be the first Lincoln model to come with the brand-new high-end Revel audio system. For more information on the 2016 MKX, make sure you contact Shults Ford Lincoln of Wexford today!